617 is your standard flat hood 67 to 69 hood, 619 is the SS hood with the power bulge and openings for the hood ornaments (the big block SS velocity stacks, or small block louvered trim pieces). 3949708 is the 69 Ducted (cowl induction) hood. So this is a big block hood? 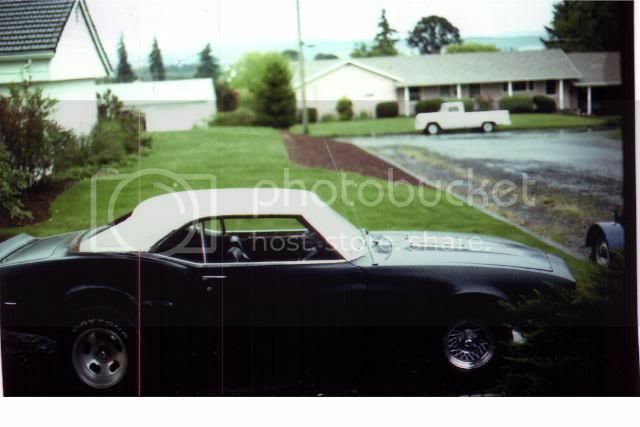 A true '67 SS hood had a different part number than the later '68-'69 version. The 'stacks' required punched holes for the drains. And original 67 hoods didn't have the drain holes and rubber drain spouts added like in 68-69. That's why so many rotted out from the inside-out. And no drain holes and rubber spouts, correct?